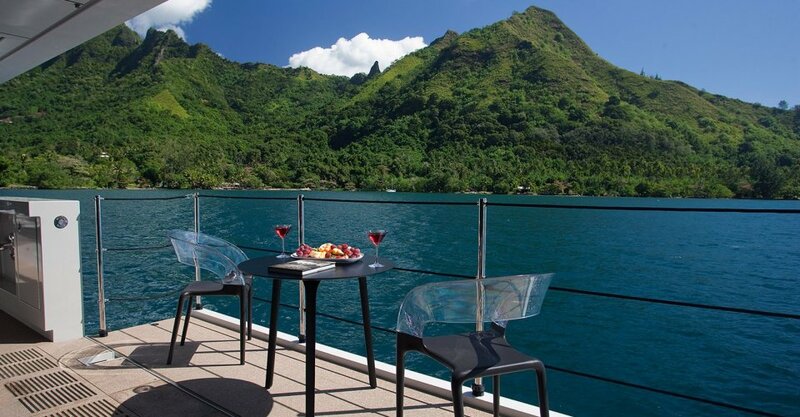 Privilege Yacht Charter is specialized for yacht charter at the Mediterranean and the Caribbean. 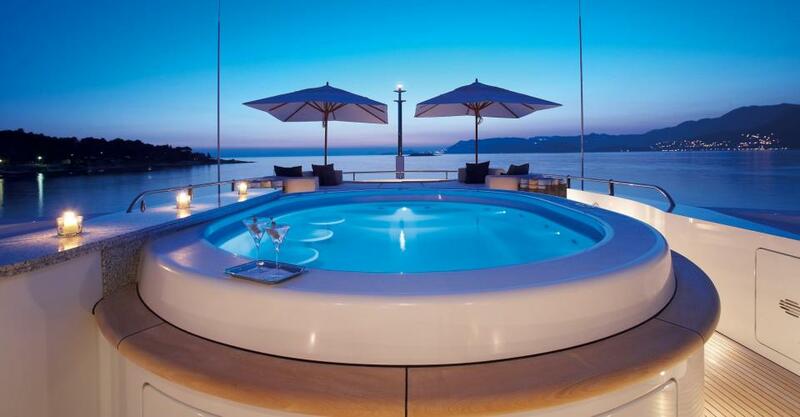 Choose your yacht to charter for the ultimate vacation experience. 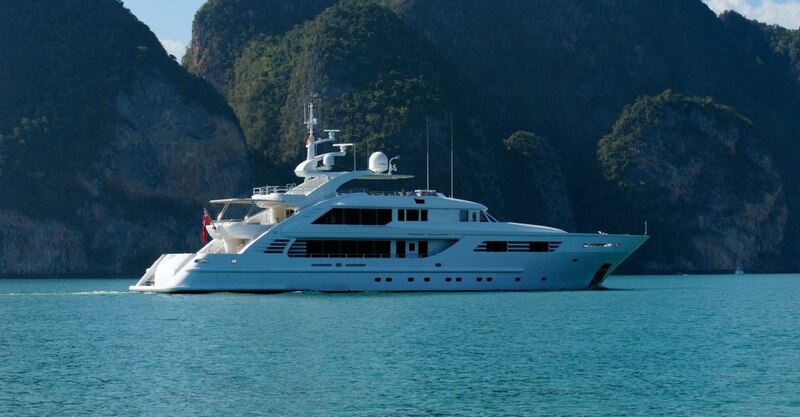 At the mention of yachts most people’s minds jump to motor yachts. 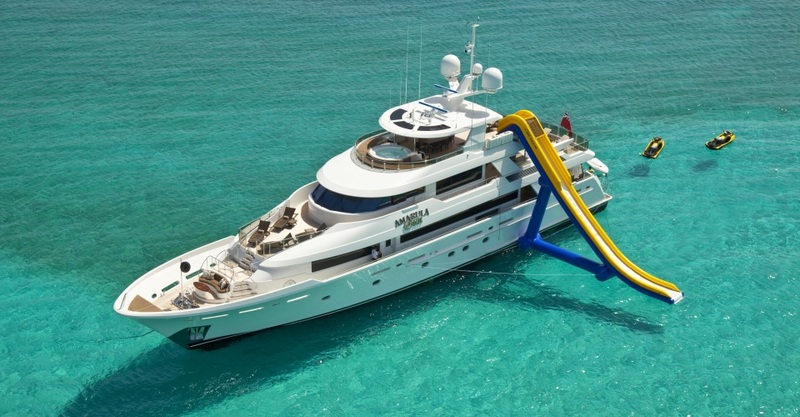 With a stable cruising platform and plenty of space for luxury on-deck facilities motor yachts can be fast-movers or leisurely-cruisers and come in a massive variety of shapes and sizes. 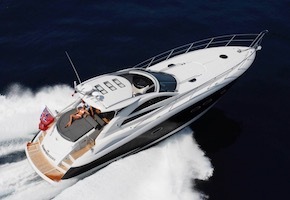 Due to their speed capabilities motor yachts are perfect for those looking to explore more of the cruising area in a smaller amount of time. 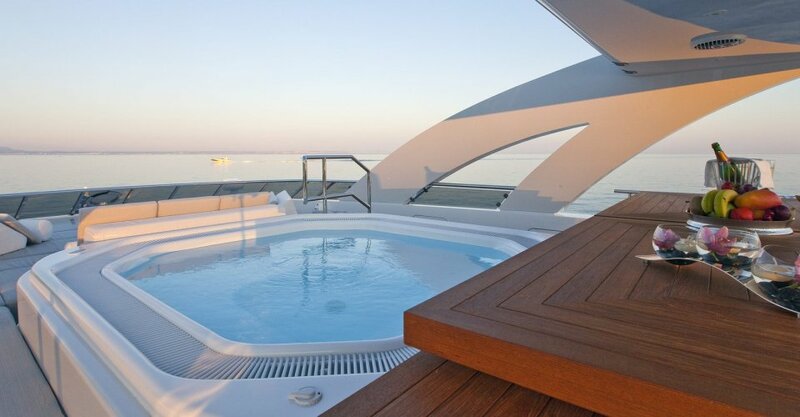 Larger cabins and more spacious decks make these yachts an ideal choice when comfort and onboard facilities are the main concern. A popular choice for families and first-time charterers. 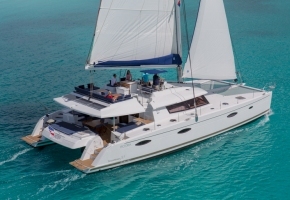 Compared to the sailing yachts which are monohulls (or single-hulled) the catamaran is a multi-hull which makes it a much more stable vessel and ideal for entering shallow waters. Besides offering a stable ride the catamaran also has low motion at anchor and due to its light structure can move at much higher speeds. 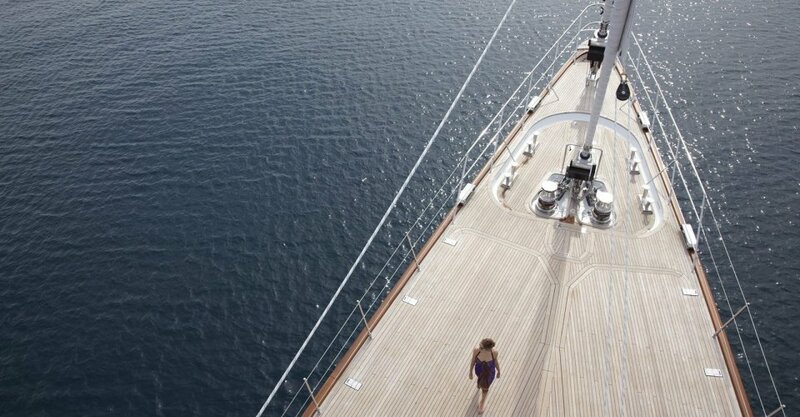 Sailing yachts have come a long way from their humble beginnings and now often offer just as many luxury facilities as motor yachts. Their association with a feeling of freedom and romance on the water however remains. 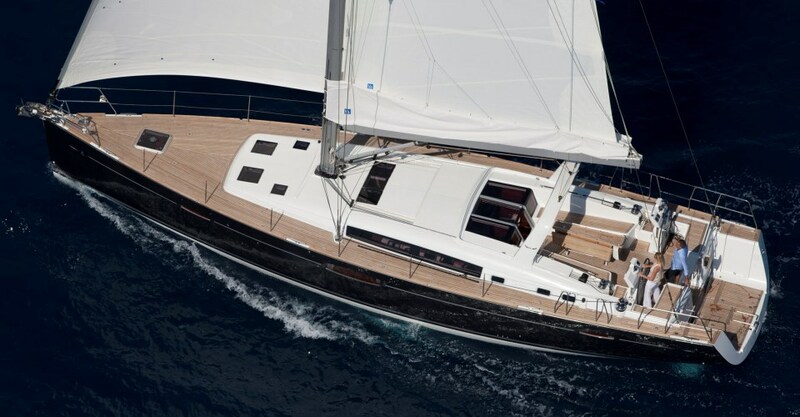 Sail yachts available for charter will tend to differ in terms of rigging power and performance with each combination of factors making for a different sailing experience.